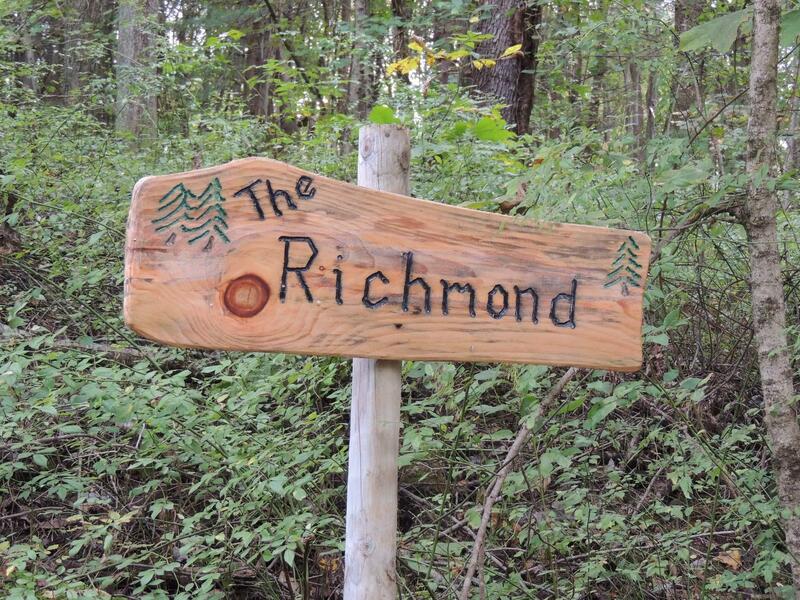 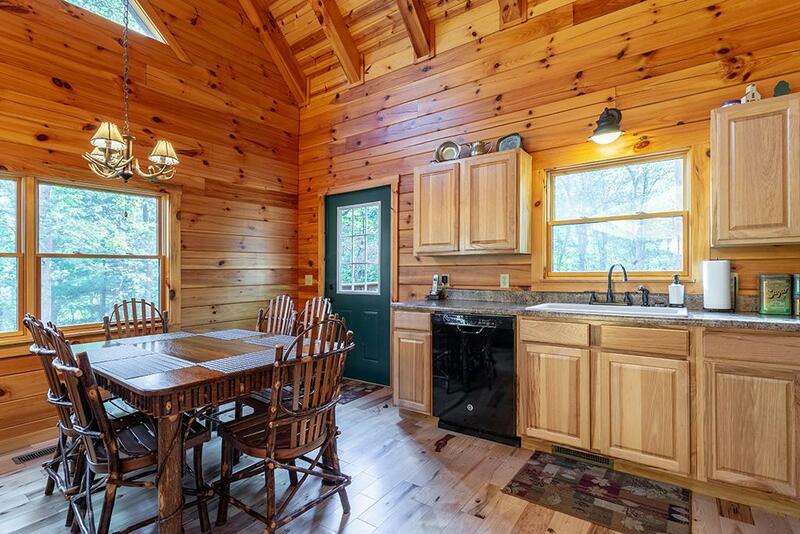 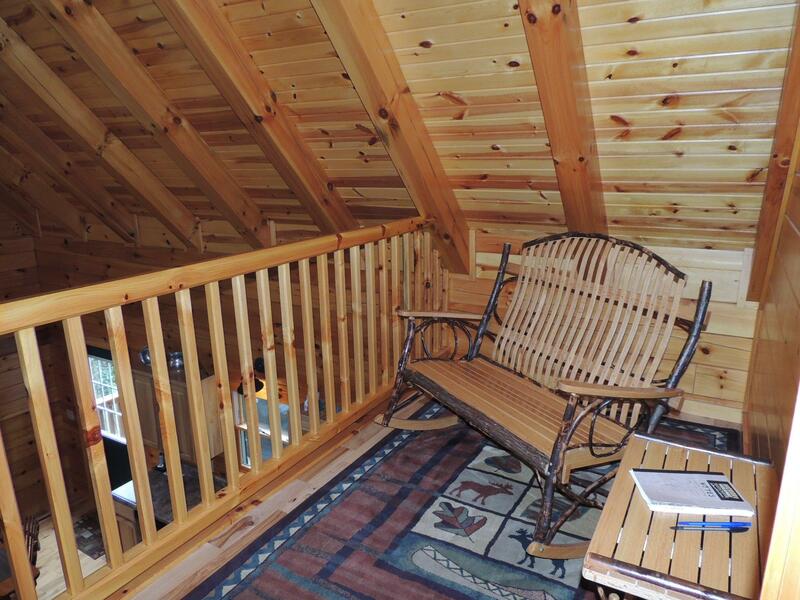 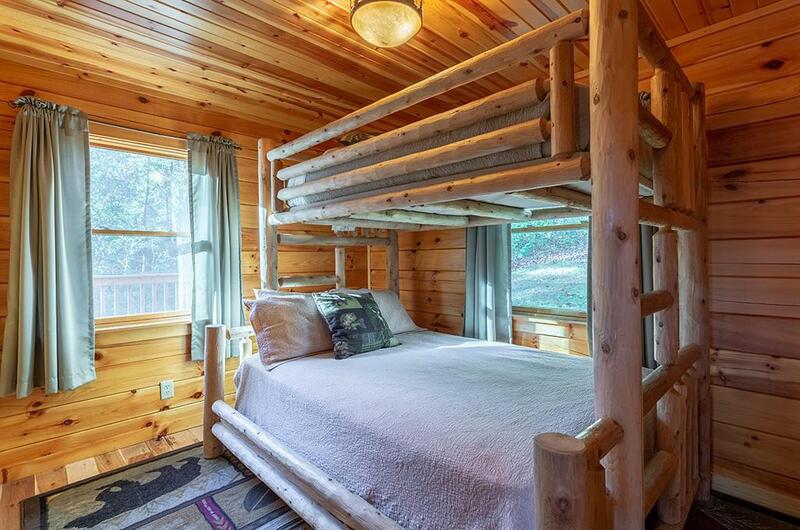 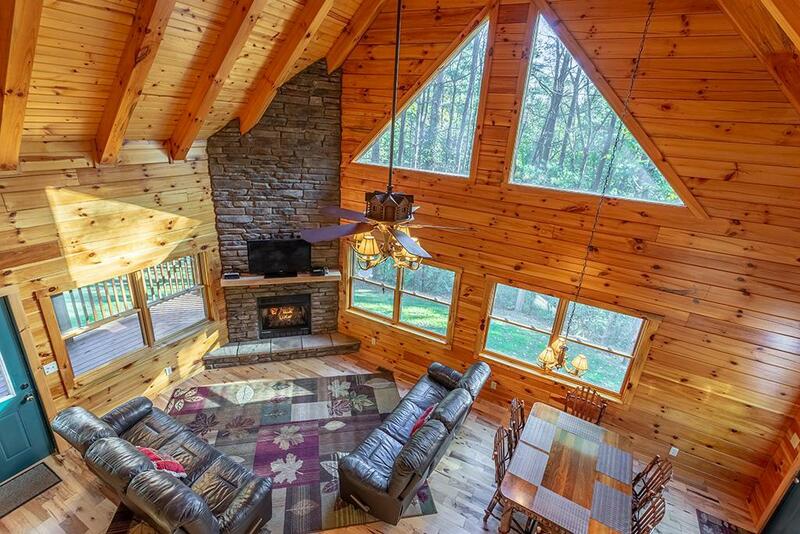 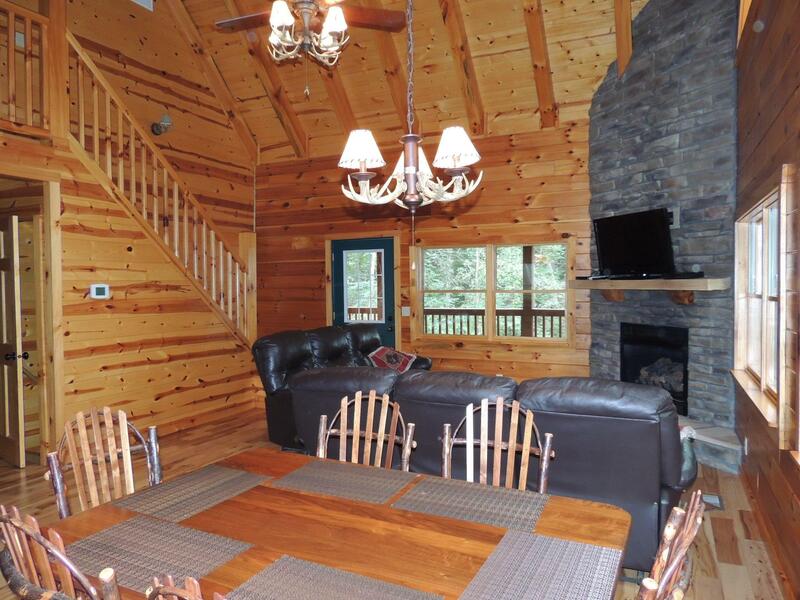 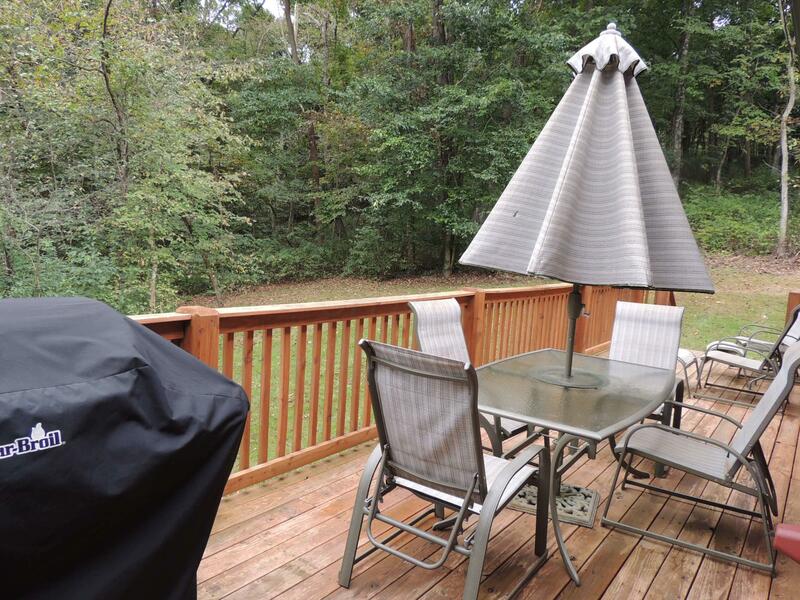 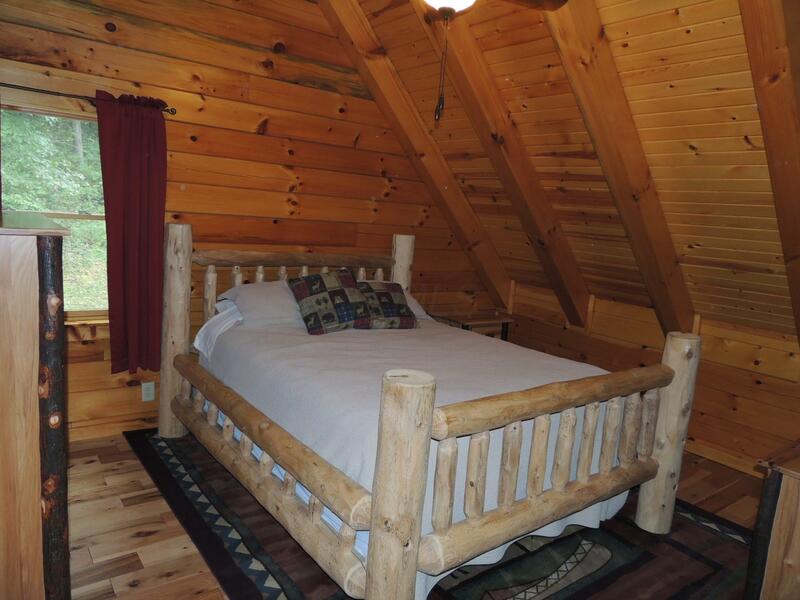 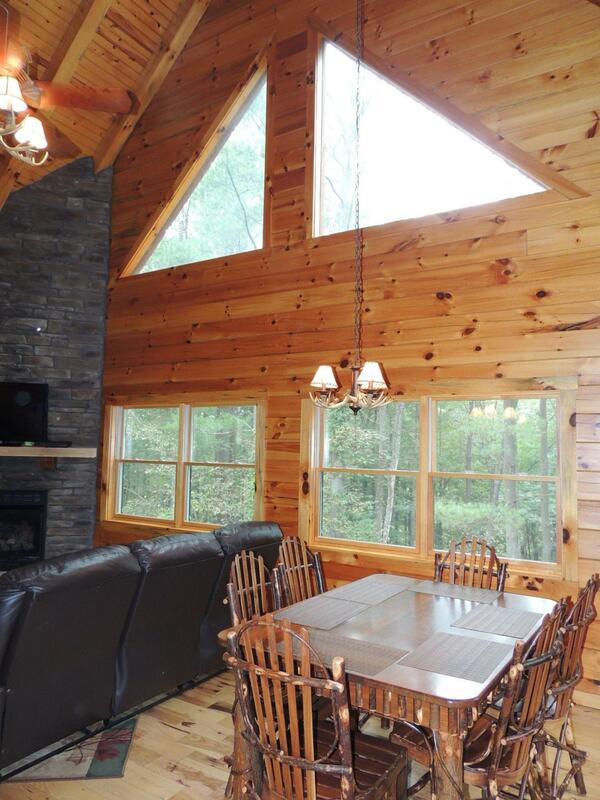 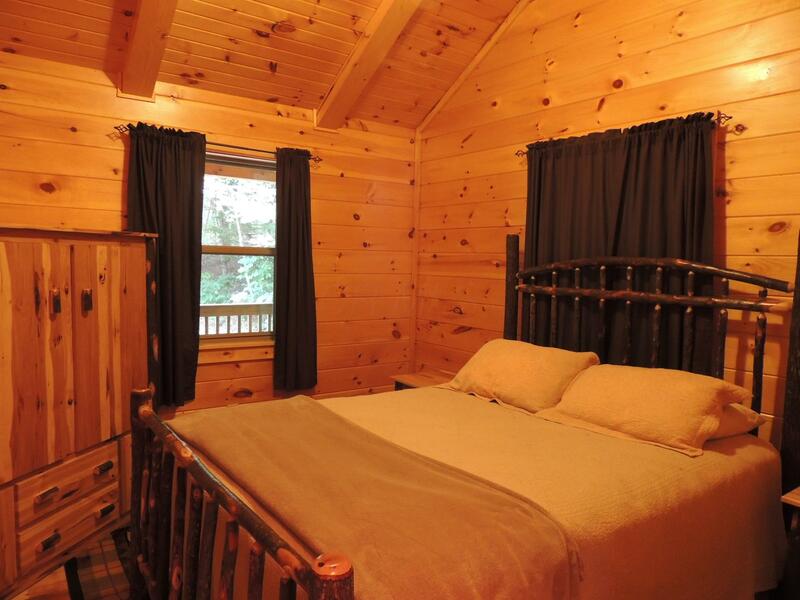 Woodland wonder surrounds you at Hickory Hideaway now offered with 2 established vacation rental cabins & approx 26 ac. 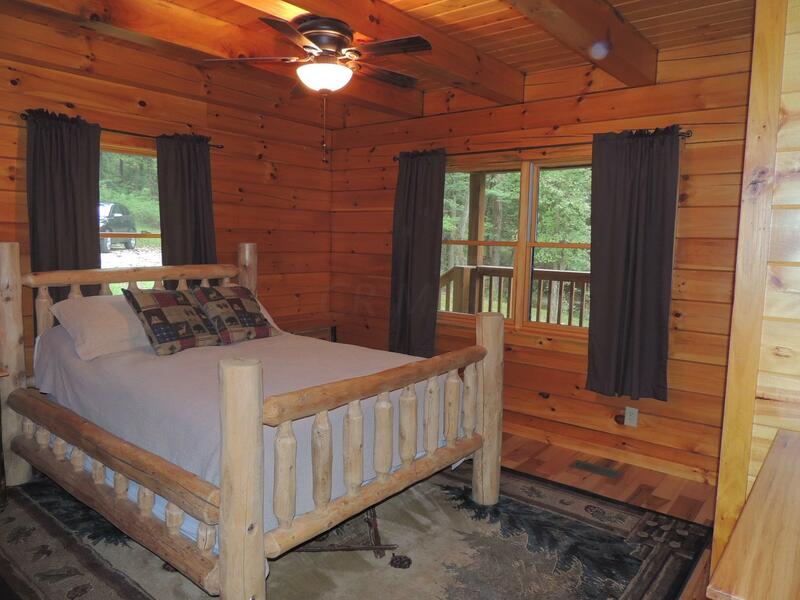 The log cabin and log sided guest house are meticulously constructed and maintained as are the trails, pole building and horse corral. 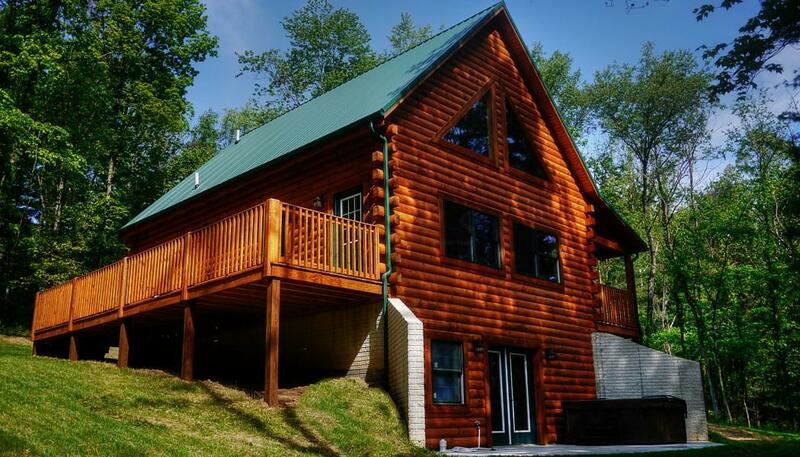 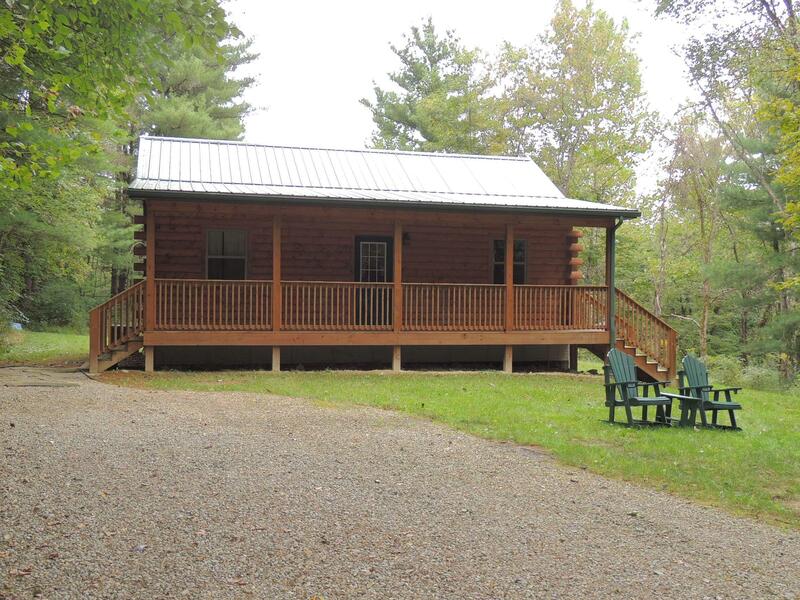 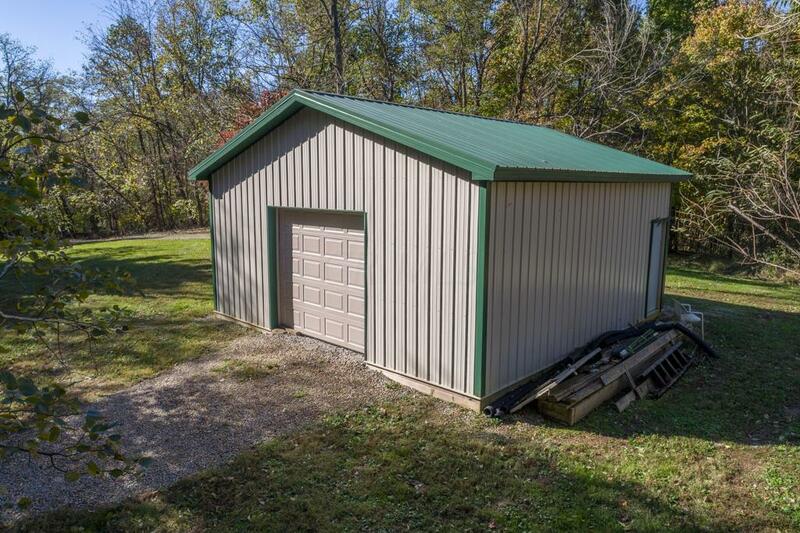 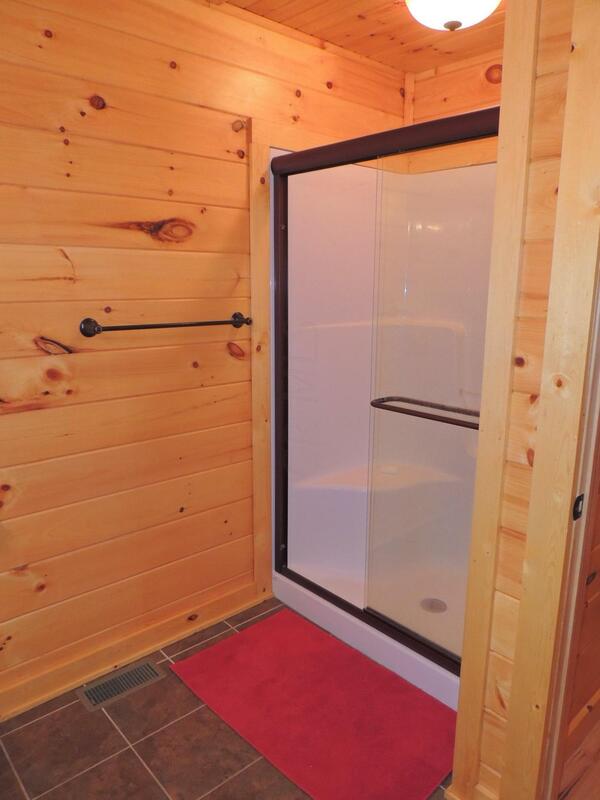 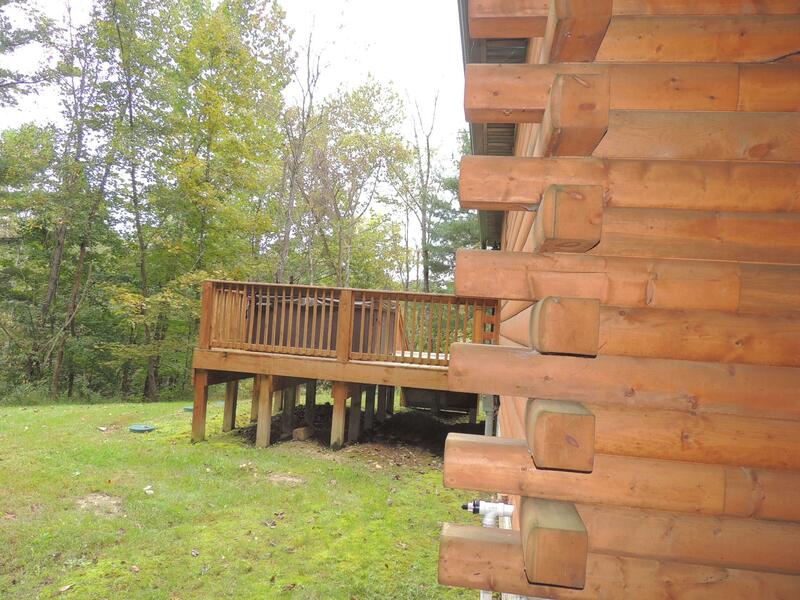 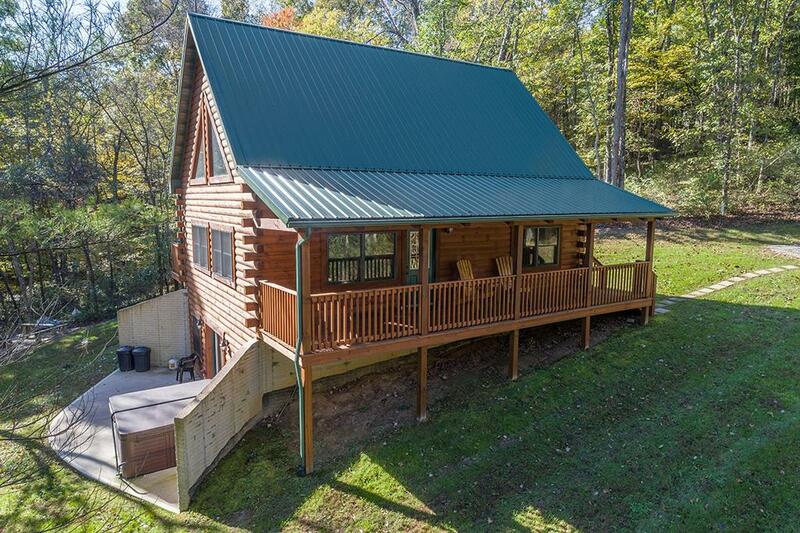 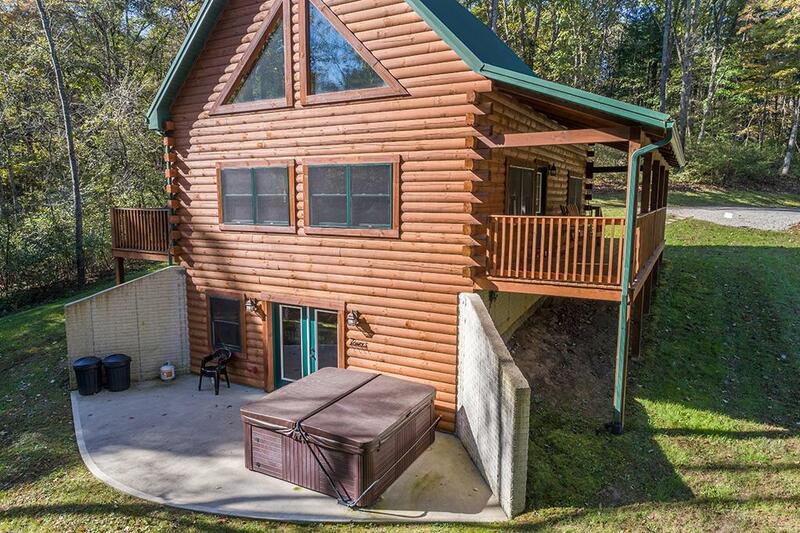 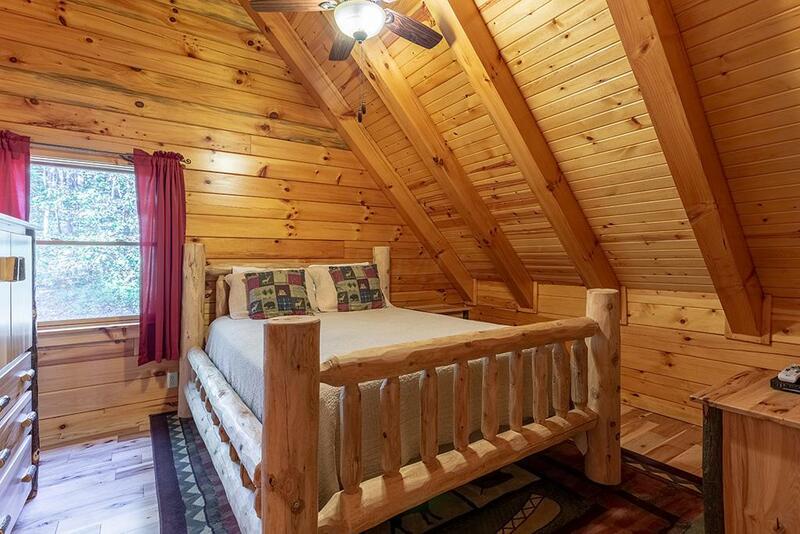 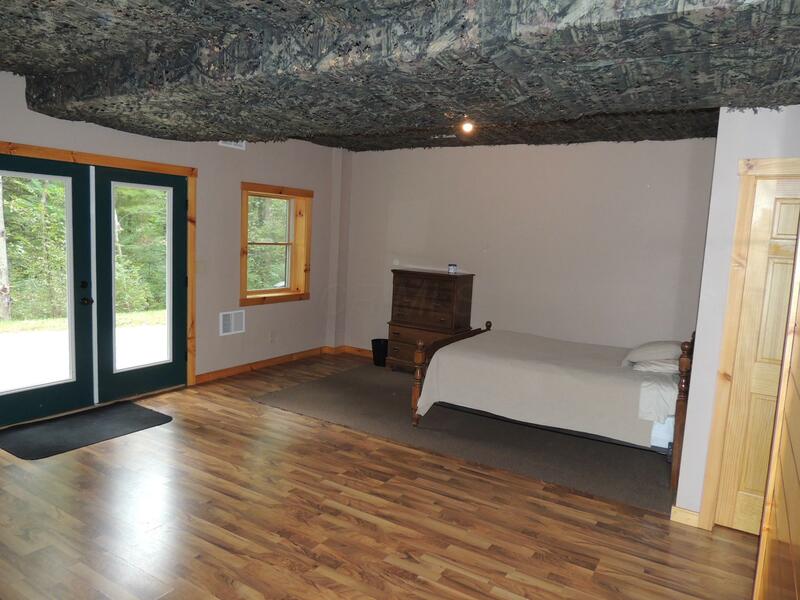 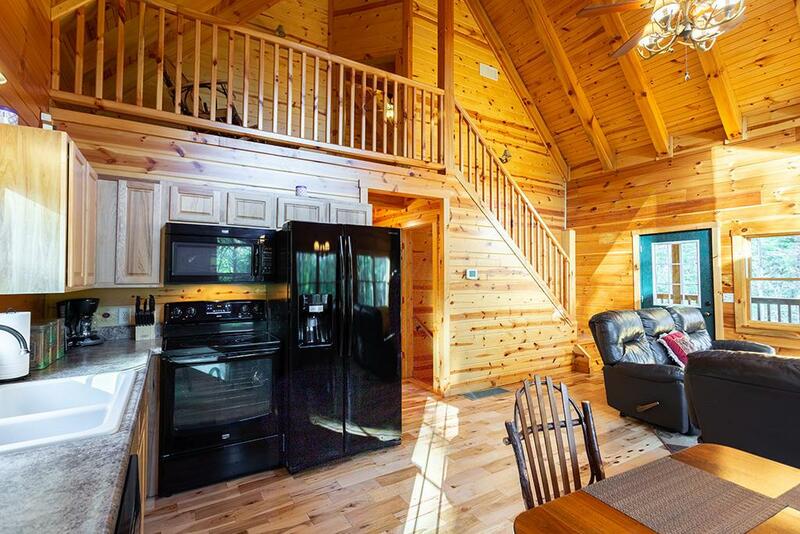 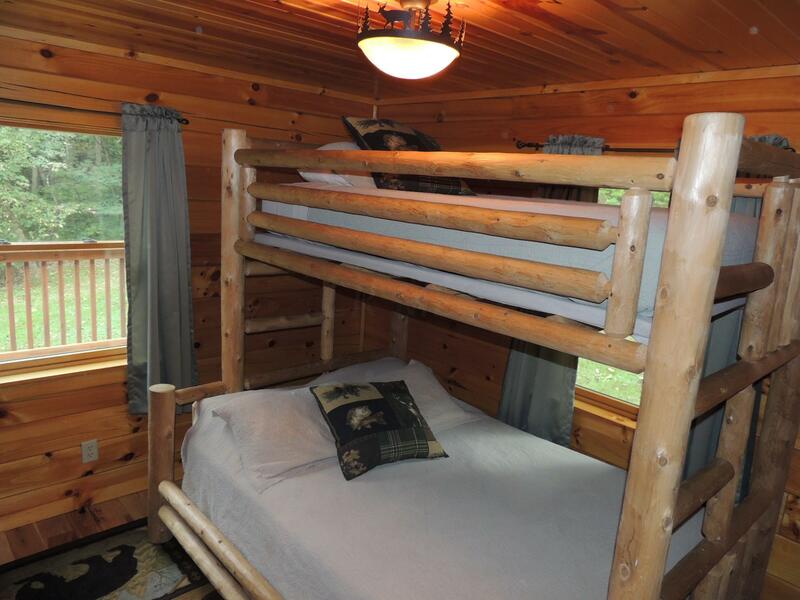 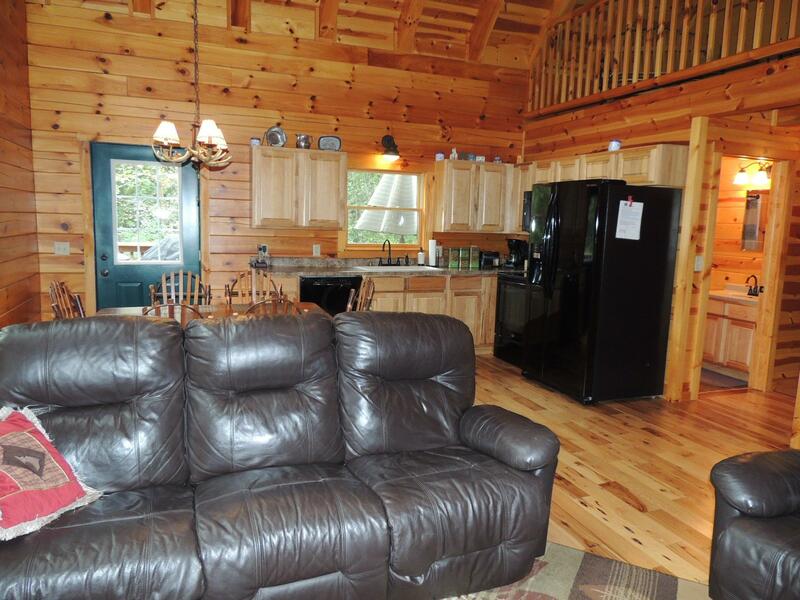 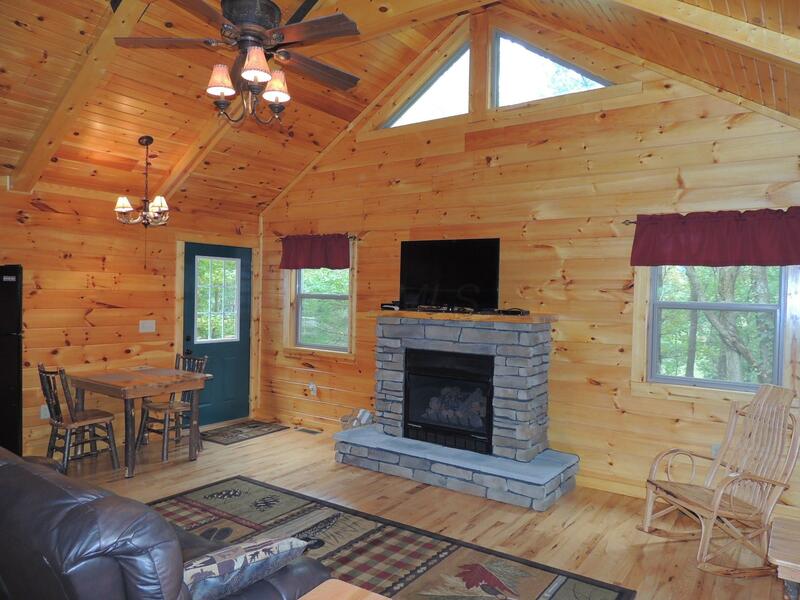 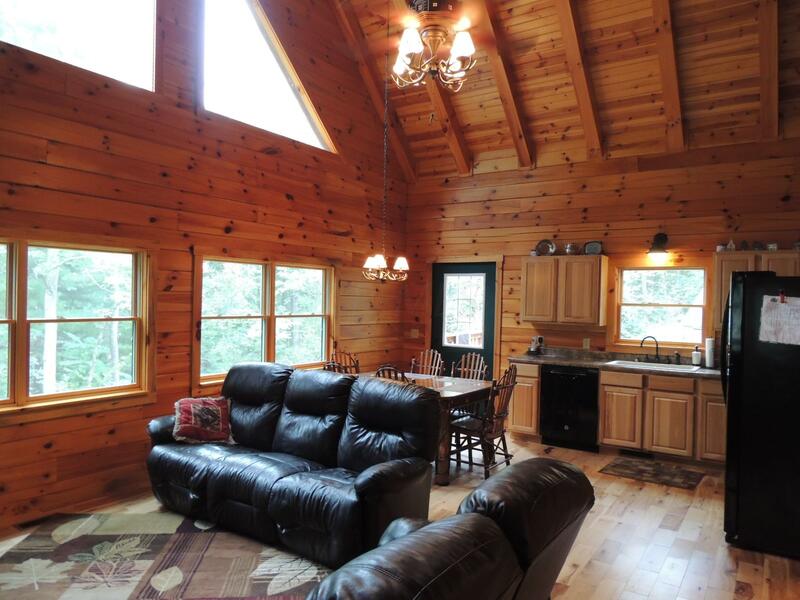 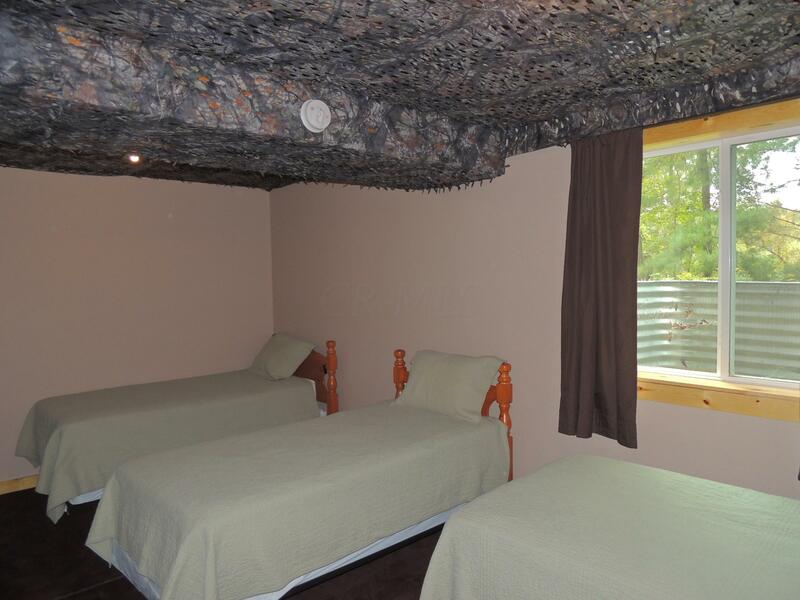 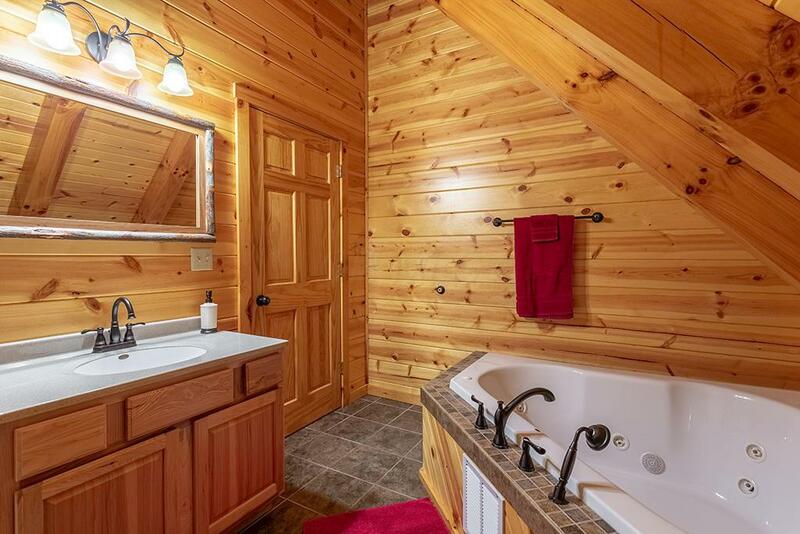 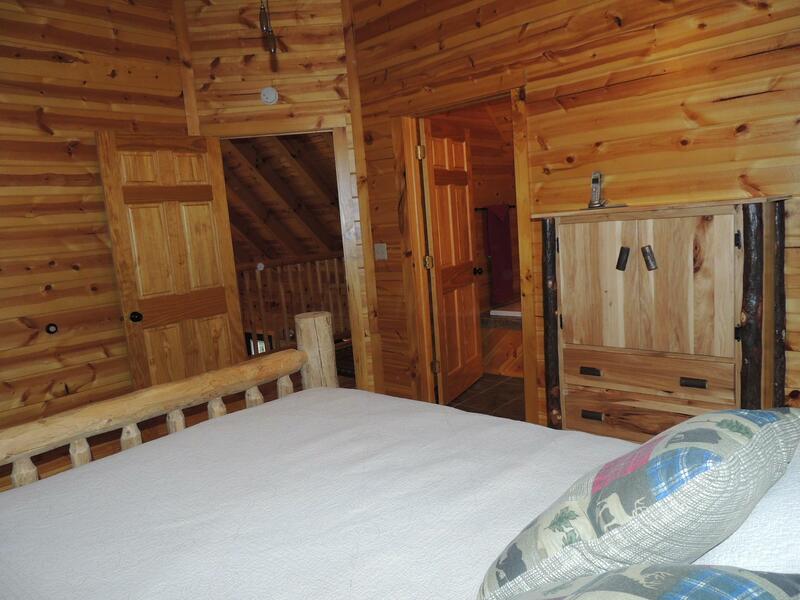 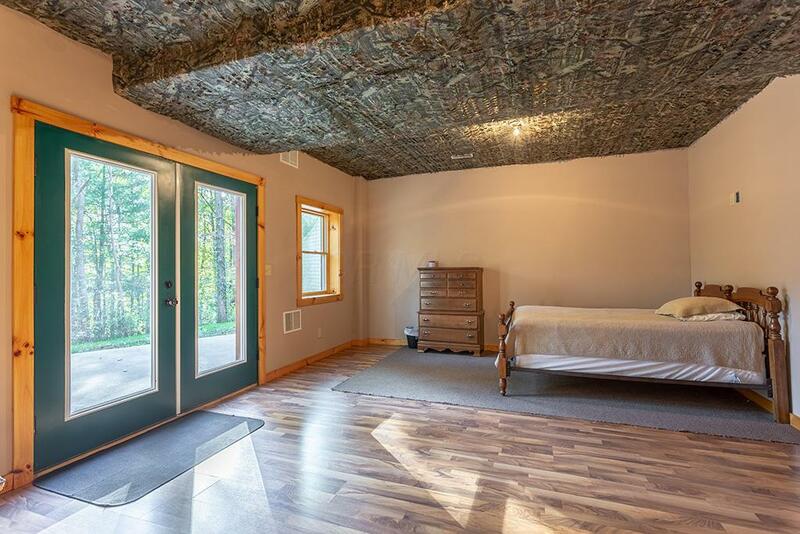 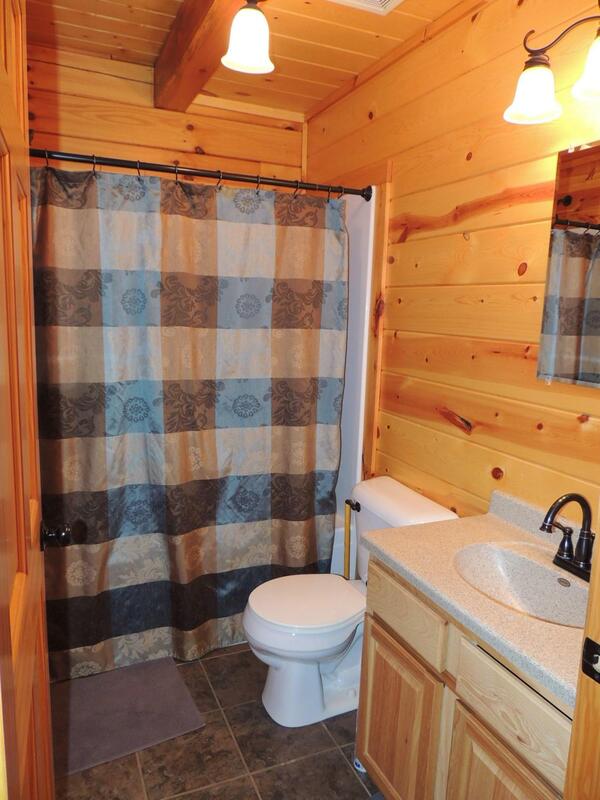 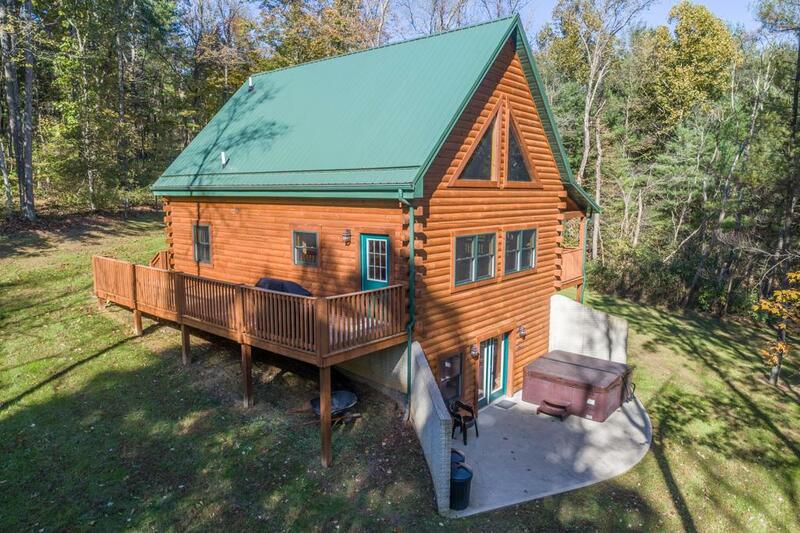 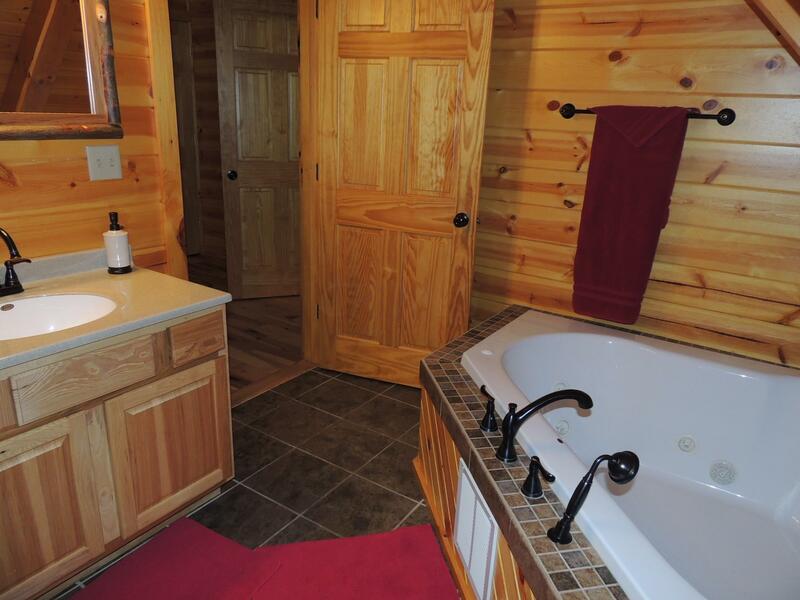 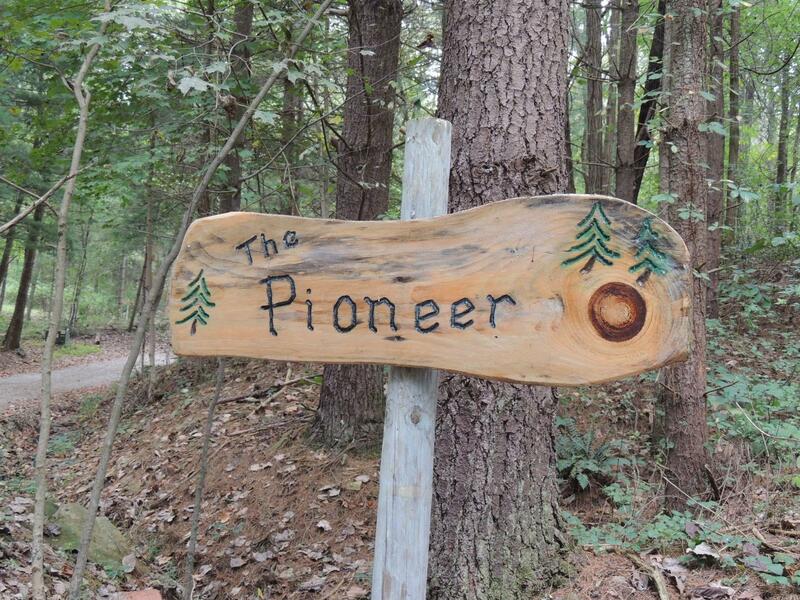 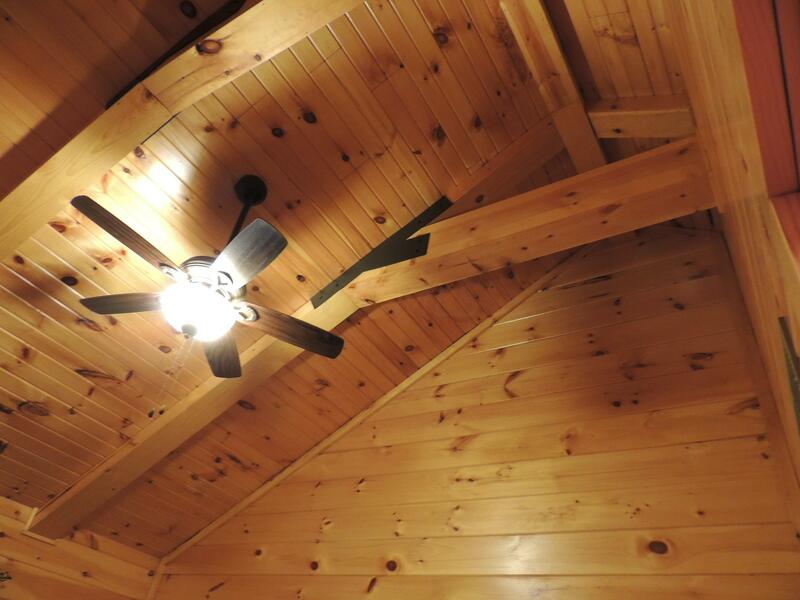 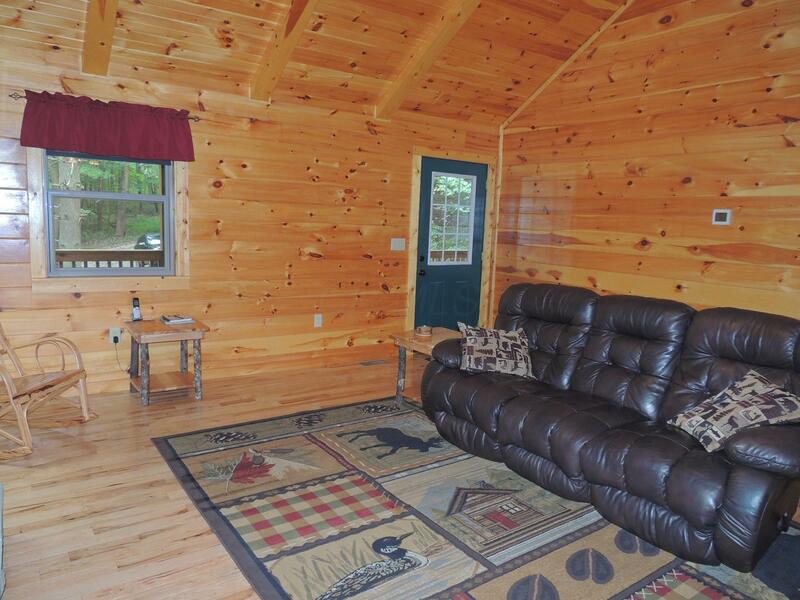 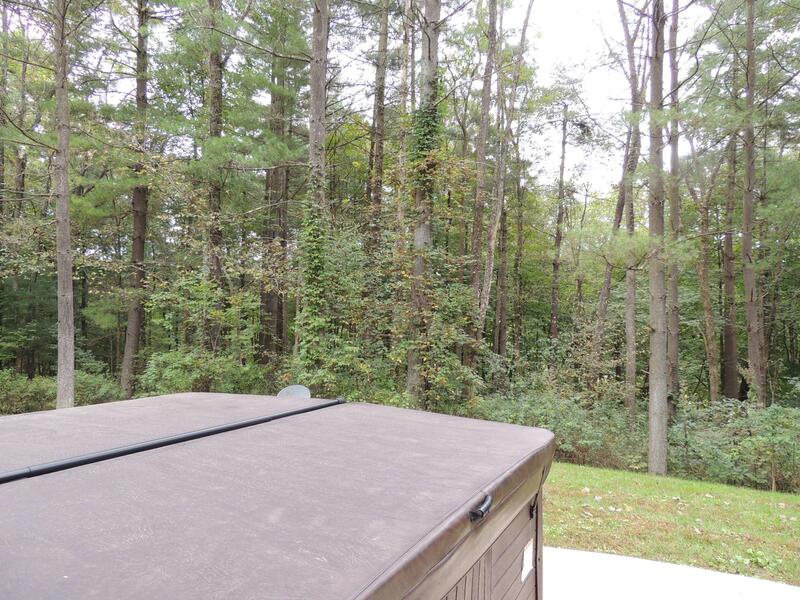 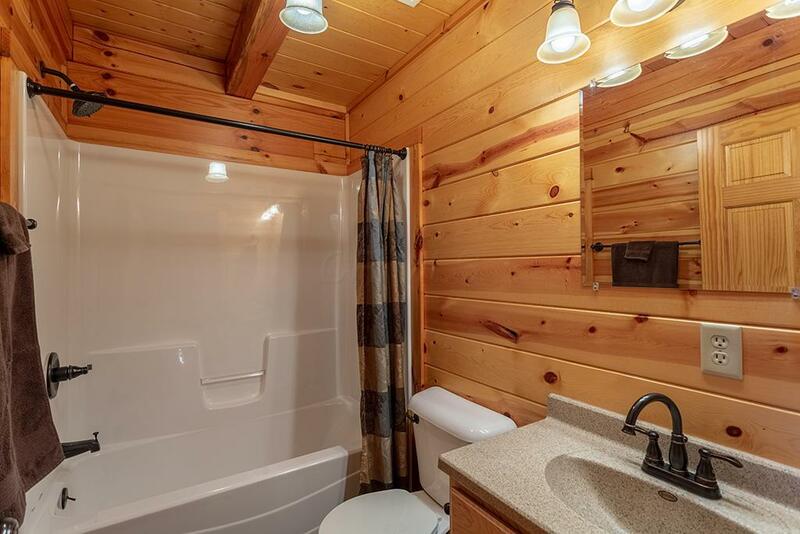 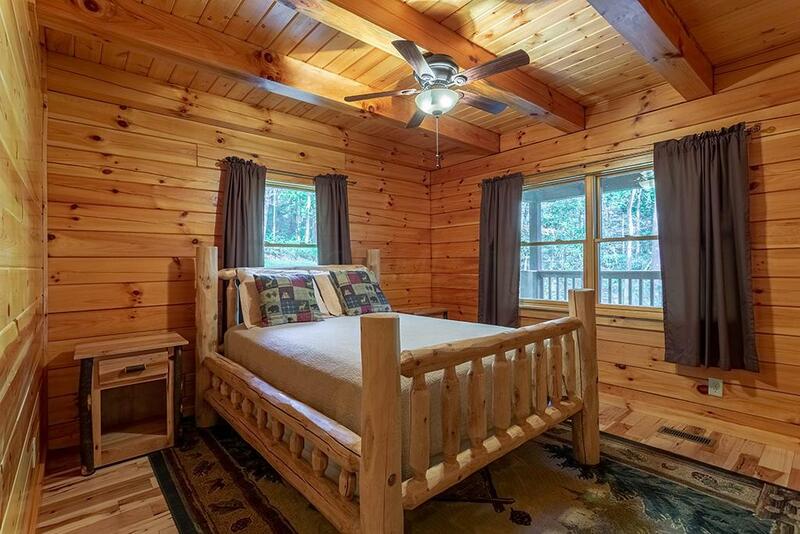 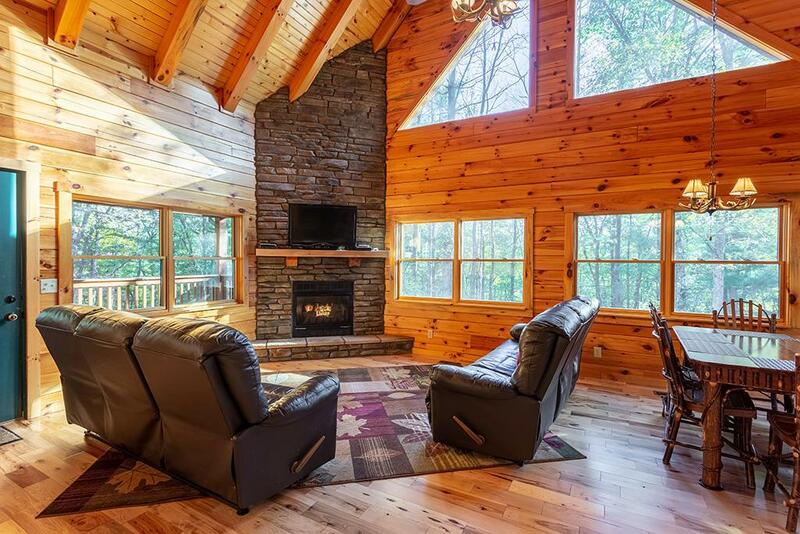 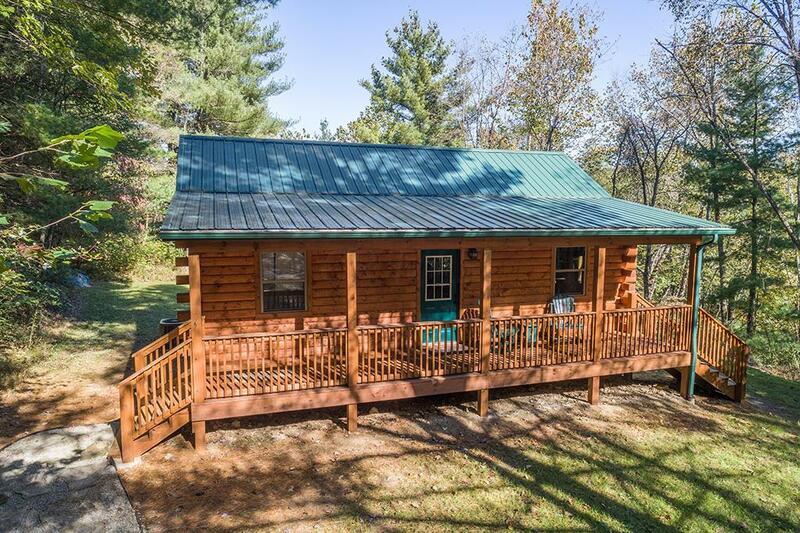 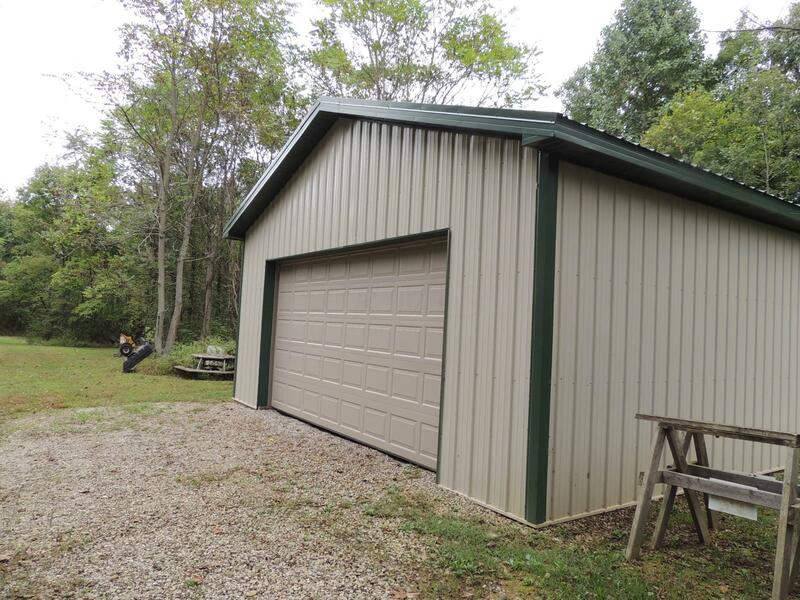 Conveniently located between the Hocking Hills State Park destinations and Wayne National Forest, the cabins currently cater to the diverse Hocking Hills visitors and is a hunter's paradise in season. 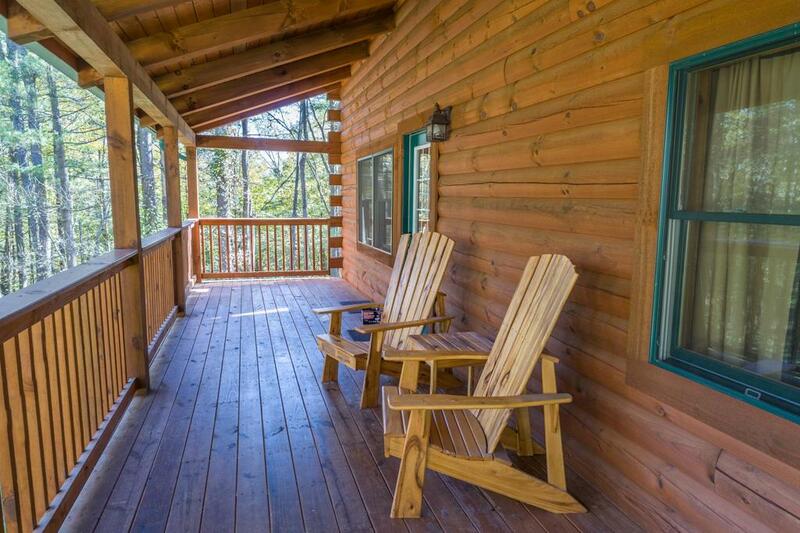 The babbling brook, gated entry and peace and quiet welcome you or your guests. 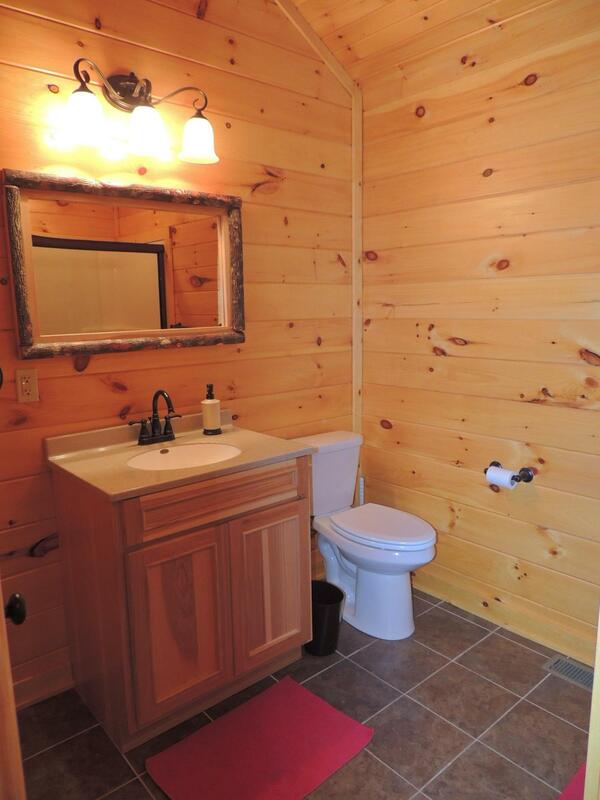 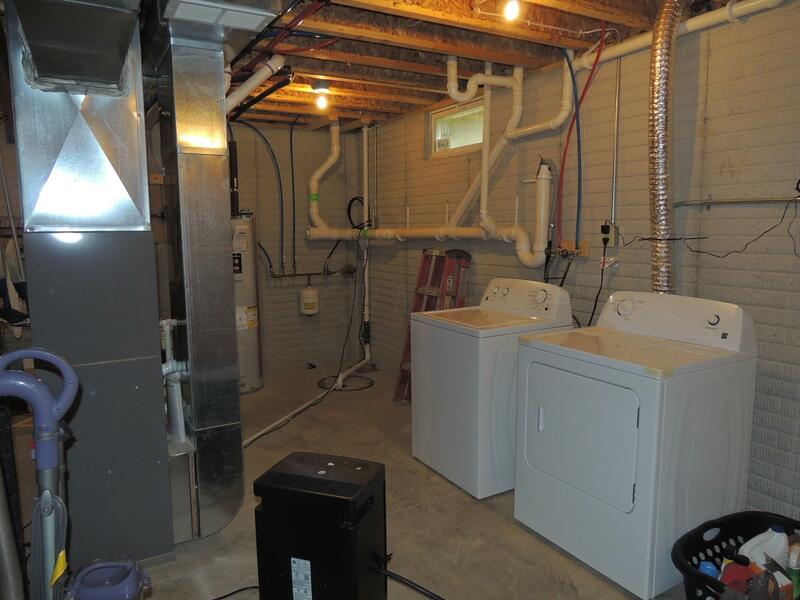 Underground electric, Old Straitsville water, private septic and Frontier internet service. 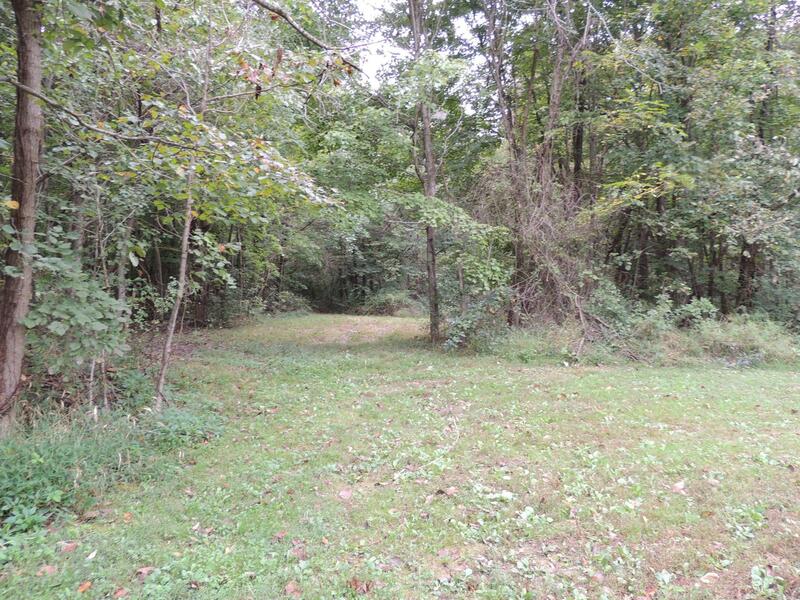 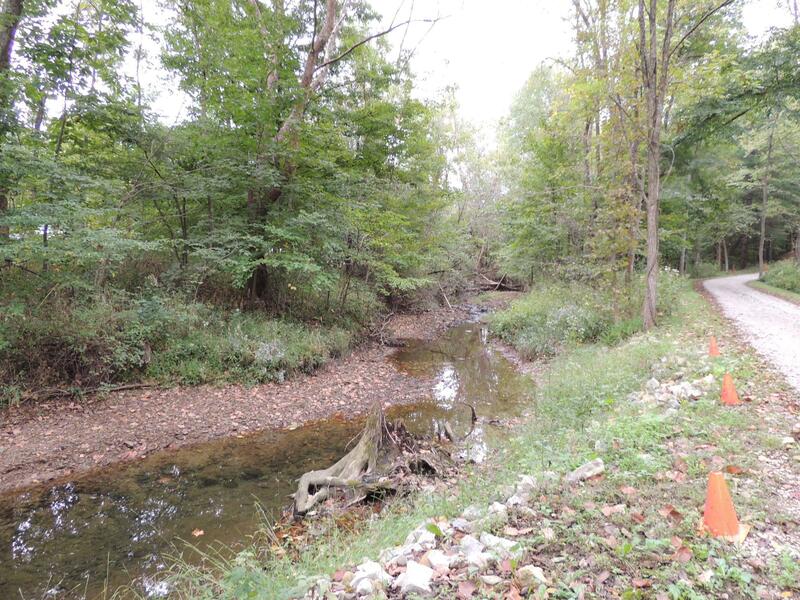 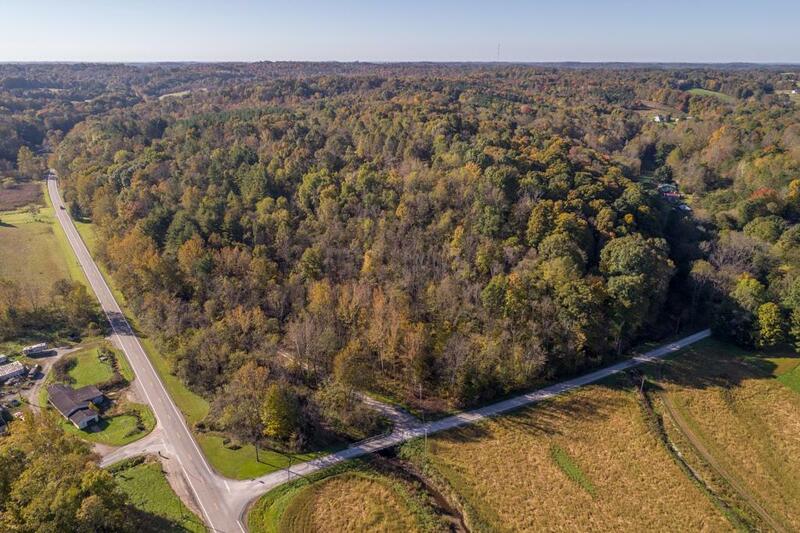 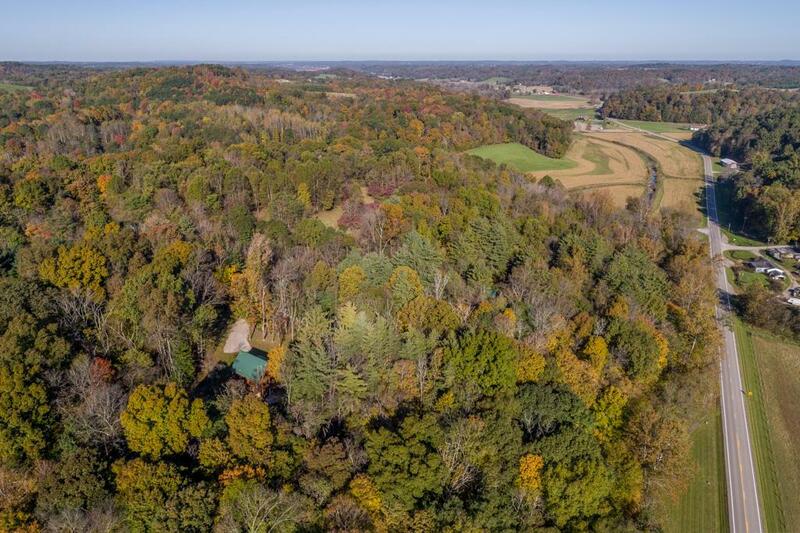 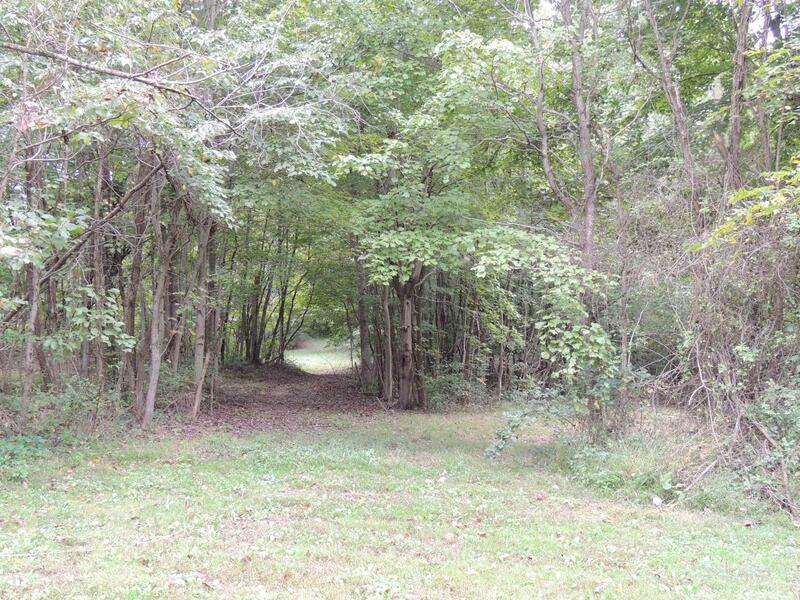 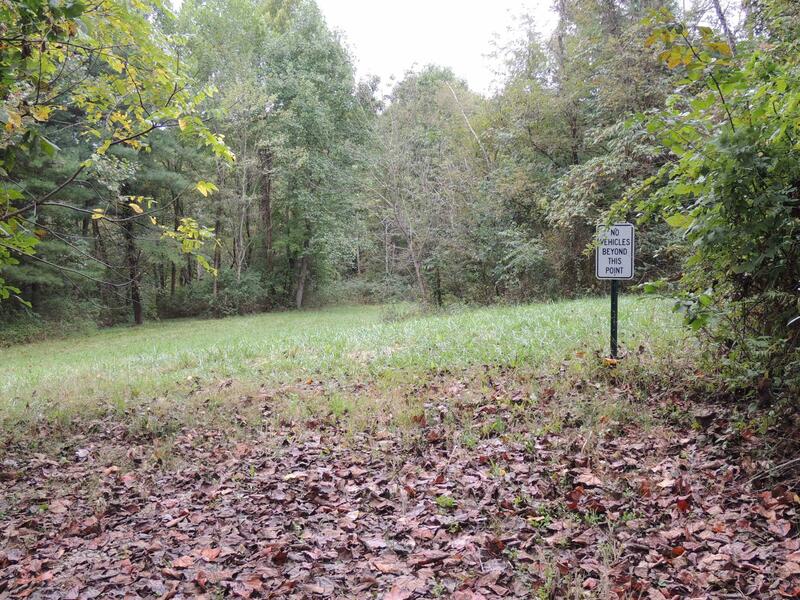 Approx 19 additional acres available for future development or recreational pleasure. 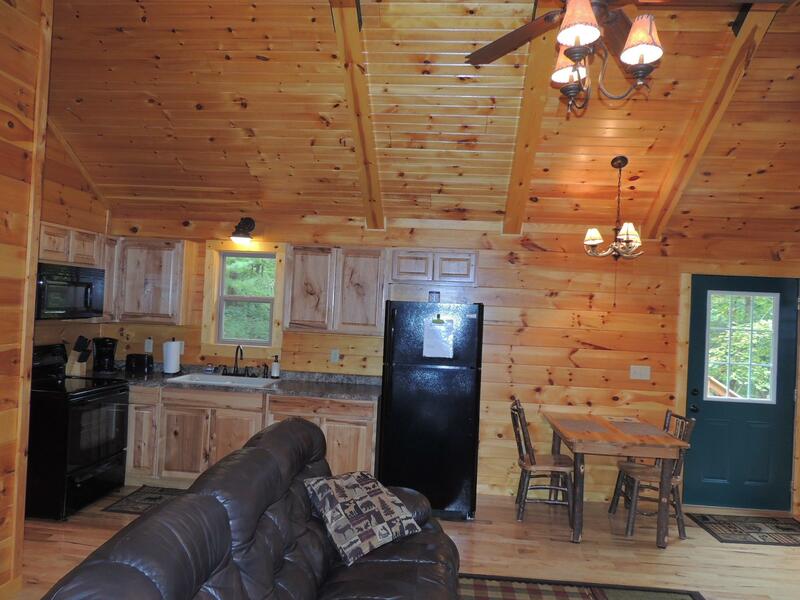 Qualified buyers may obtain confidential occupancy and financial information. 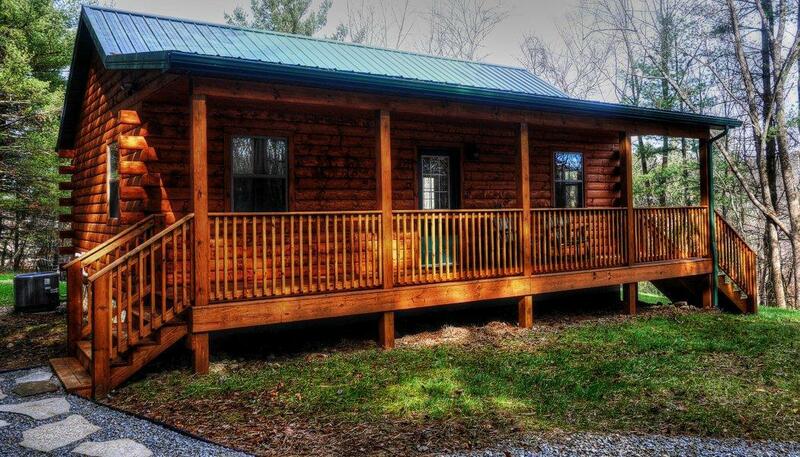 Visit www.hickoryhidewaycabins.com.